Last October we opened the doors on the very first One Fine Baby & Child fair in Sydney and we couldn’t have been happier with it’s huge success. 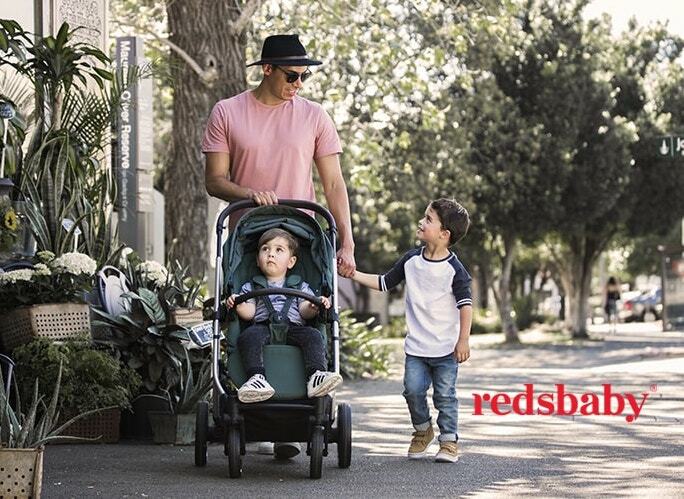 With an amazing shopping experience, fun family activities and guest appearances from Peppa Pig, Nick Jr’s Sam Moran and Dorothy the Dinosaur it was a great weekend for both young and old. It was so exciting to see so many families at Australian Technology Park, having fun, shopping, enjoying the picnic area and delicious food options from our fab caterers Chomp, and the food trucks, Cantina, Nighthawk, Veggie Patch and Tsuru. Our fantastic vendors ensured no-one left the fair empty handed. The shopping was exactly what we had hoped for, plenty of boutique, unique pieces that you would never see in a department stores. Like the best instagram feeds come to life!! A huge thank you to our amazing sponsors CHILD MAGS, Dyson, Olympus, Papier Mache and Only About Children for all your support. Loretta from Urchin Collective styled up this masterpiece as a teenage retreat. So much cool stuff in 13 square metres! A baby’s nursery styled by the One Fine Collective team. Full details on all the products used will be on the blog next week. Every new mum deserves one of these gorgeous bags from Baobag. Filled with fab ( and useful product such as cottons). Such an honour to have the team from Incy Interiors showcase their stunning kids beds and accessories. Super stylish and so comfy. Bedding from In Bed with Fred. Thanks so much for making the trip to One Fine Baby guys!! A pop up shop by one of our fav kids stores Infancy with so many cool things to choose from. We loved seeing all the instagram posts from these guys Milk and Honey. Their mini photo booth was super popular!! Plyroom blew us away with not only the quality of their furniture but their incredibly cute stall!! Peppa Pig made an appearance. And was the star of the show!! A huge huge thank you to Olympus for sponsoring our sweet petting zoo! Such an honour to help support small business such as Mrs Millah. Such stylish and unique pieces. So so many cute kids at the fair. Love this shot of these cuties getting their hands dirty at the Alphabet Journal stand. Thanks so much to Luisa and the team for going to such a huge effort on your stall! Soon to be released adorable cookbook by Amie. Baby Pip Eats. Unique designs and luxurious quality. We are huge fans of Scout Lifestyle. Who can go past a cake pop? Not this little cutie who visited the Buttercream Bakery stall! Some excellent shopping was had at the Odds and Evie stall. Great selection of clothes, shoes and toys!